Every Child CQ’s Community Leadership Board believes we can create lasting change. 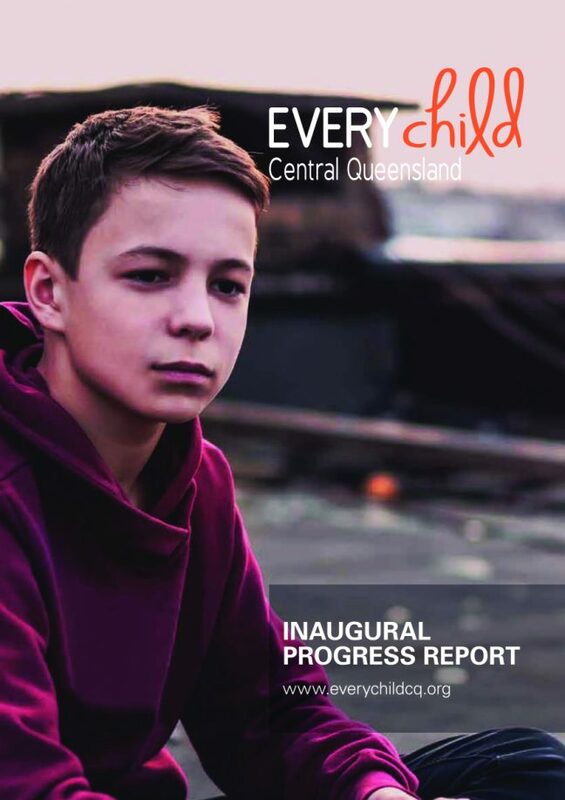 We are committed to embracing new wisdom, ideas and experience to move towards creating a positive impact in Central Queensland. The Report outlines what we have achieved so far and what lies ahead for this long-term initiative.